Mental illness is as real in our society as the roots of my new-growth. But in the black community it’s often talked about in a whisper. When it happens to us, or one of our close loved ones, the denial is so strong it is often a better kept secret than Big Mama’s family recipes. 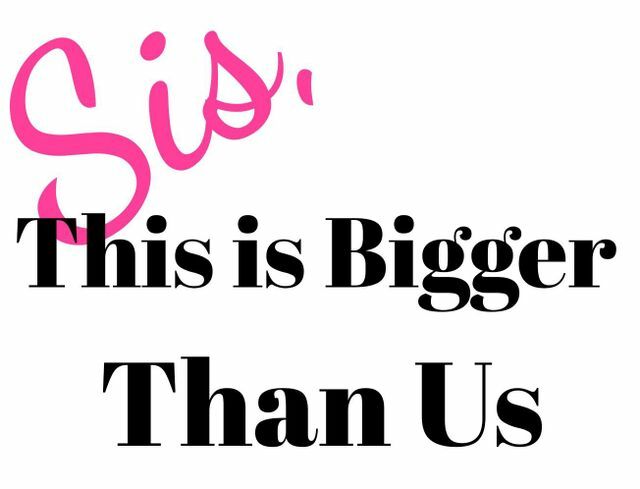 I remember telling a concerned colleague those exact words when I was going through one of the most heart-wrenching periods in my life – the abrupt loss of my youngest sister, who also happened to be my best friend. Truth be told, I was falling a part at the seams. I had started to feel myself slip into a darkness that was more palpable than my own heartbeat. My outlook was poor, and there were times I had to fight with myself just to get up out of bed. Food didn’t taste the same, and proof of it could be seen in my clothes that had started to swallow my frame. My blond colored tresses had suffered as well, and had broken off from the lack of maintenance. During that time, I had several conversations with God and myself about possibly seeking help. But that kind of help was always viewed in my culture as being for “crazy” or “weak” people. So, instead I pushed through. As a black woman; to push through was all I had ever known and had been taught; no matter how deep the waters. Over time, with a strong support system, I managed to ride the wave until I was back on shore. This is the case with a lot of women of our culture; trying to ride the wave hoping these feelings or symptoms will one day disappear. Fear of the stigma that’s associated with mental illness, often causes us to suffer in silence. I’ve spoken to several African American female patients, even colleagues who admit they don’t believe in psychiatric medications, nor are they looking for a counselor or anyone to fix their problems outside of God. I’ve had some even tell me that mental illness is not real, that it only happens to white woman; people without faith; those with no support system, and weak minded individuals. 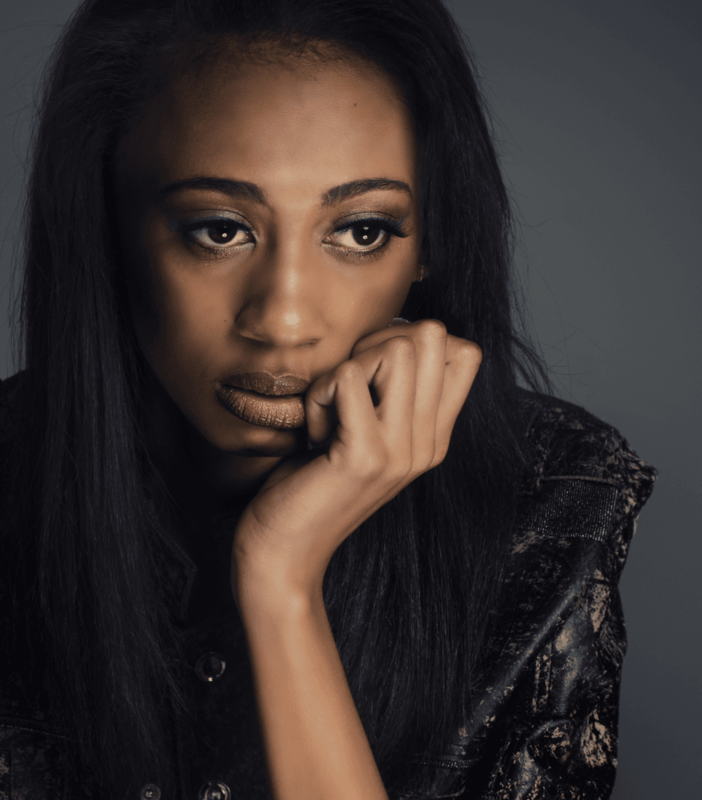 Take it from another black woman who knows well the depths of depression…everything about it is real – every tear, every ache, every missed night of sleep, every minute of hopelessness – and it has no purse size, face or age. I now know, the wave is often too big for us to ride alone. While depression is only one form of mental illness, there are a wide range of other conditions that fall in that category. Two other common conditions are bipolar disorder and generalized anxiety disorder, which just like depression, can be debilitating if treatment is not sought. A strong support system is crucial, but talking to a qualified counselor will give you an outlet, and also help to improve coping skills to deal with life’s stressors. Remember, stressors are not always bad. Even good things that happen in our lives are stressors too; like starting a new job, buying a home, or the birth of a child. If you’re unsure of what to do, visit your medical provider and he or she may prescribe you medications and refer you to someone who can help you get your life back. So take that “S” off your chest, and put down the cape. Stop trying to convince yourself, you got this. There are some things, Sis, that even our Black Girl superpowers can’t combat. Where can people with mental illness find like-minded people to help cope?